The “First Ever” short-film festival on the subject of BEER will debut at the Monterey Beer Festival on June 5th, 2010, from 12:30pm to 5pm. Do you love beer? Have you ever thought about being a filmmaker? Or perhaps you’re already a professional or even amateur filmmaker. If so, here’s your chance to showcase your talent with a short (3 minutes or less) film about beer. The deadline for submissions is May 1, 2010 and the form and rules can be found on the Night That Never Ends website. It’s free to enter your film. 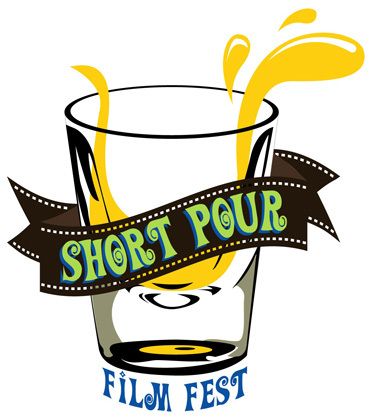 The Short Pour Film Fest will take place on June 5th, 2010, during the Monterey Beer Festival (and is free to festival attendees) at the Monterey Fairgrounds, 2004 Fairgrounds Road, Monterey, California, 93940 and will be free of charge to Monterey Beer Festival attendees. Short Pour Film Fest honors both individuals who have achieved excellence in short filmmaking and amateur filmmakers. This unique short-film festival showcases film making talent on the subject of BEER. Films will be shown in the historic ”King City Room”, a 10,000 square foot building at the Monterey Fairgrounds (home to The Monterey Jazz Festival & The Monterey Blues Festival).